Arthur Roebuck was an important figure in Canada’s post—Second World War civil liberties movement. 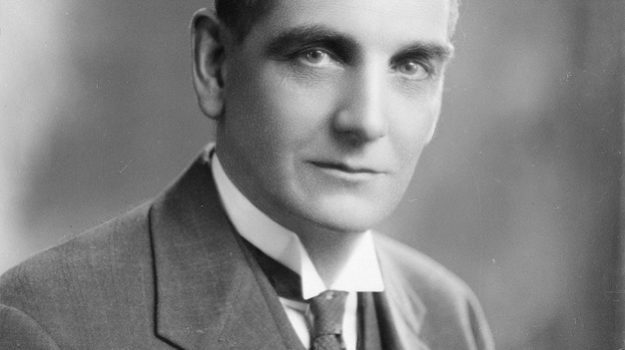 A member of Ontario premier George Drew’s cabinet, he later became a Liberal senator from Toronto. During the espionage commission hearings and the spy trials, Roebuck publicly criticized the government’s decision to suspend the suspects’ individual rights and to use the commission transcripts in court. He even helped defend one of the accused spies at trial (Israel Halperin), a notable gesture considering that he owed his Senate appointment to the government that was persecuting the accused. In addition, he played an important role in the creation of the Ottawa Civil Liberties Association. Roebuck later chaired the 1950 Senate Special Committee on Human Rights and Fundamental Freedoms in which private citizens groups throughout the country advocated for the creation of a Canadian Bill of Rights. Egerton, George. “Entering the Age of Human Rights: Religion, Politics and Canadian Liberalism, 1945-50.” Canadian Historical Review 85, 3 (2004): 451-80. Egerton, George. “Writing the Canadian Bill of Rights: Religion, Politics and the Challenge of Pluralism 1957-1960.” Canadian Journal of Law and Society 19, 2 (2002): 1-22. Library and Archives Canada has a collection on Arthur Roebuck.